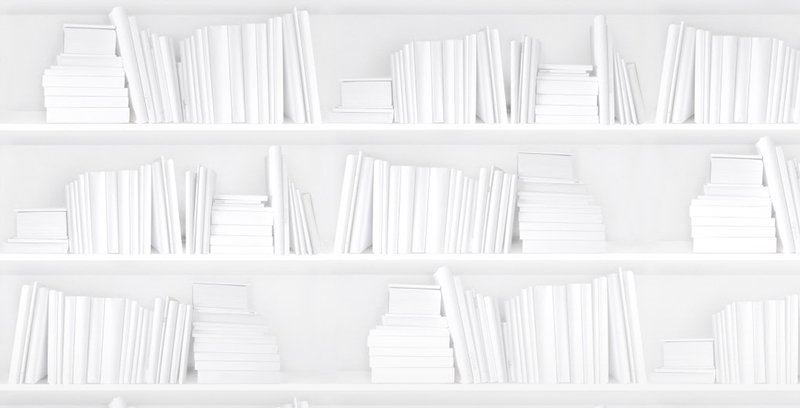 Yesterday, The Book Industry Study Group (BISG) put out a press release announcing the publication of a policy statement outlining best practices in assigning ISBNs to e-books and other digital books. The official policy name is POL-1101: Best Practices for Identifying Digital Products. BookNet Canada worked as part of the BISG’s Identification of E-Books Working Group on this policy and the BNC Board of Directors was happy to endorse it as the BNC recommended best practices for use in Canada. BISG’s Identification Committee included representation from publishers, wholesalers and retailers to make sure all interests were considered. So we’ve now got best practices to follow on how and when to assign ISBNs to e-books. E-books, and other digital books, need to be uniquely identified. As has always been the case, unique product forms need to have unique identifiers. E-Books should NOT be assigned the same ISBN as their physical book counterparts. Consumers, and other supply chain participants, need to know what they’re buying by the ISBN. The core of the document confirms that the authority of a properly assigned ISBN as representing the product that is sold to the end consumer is still needed in a digital supply chain. And affirms that businesses need communication: The chain from the sale back to the company investing in the product’s development has to be maintained. And it affirms the need of the end user to know what they are buying. Different file format = different ISBN. It’s clear that digital files of different formats (eg. EPUB and PDF) need their own ISBNs. Just as paperbacks and hardcovers require their own ISBNs. Adding DRM ≠ new ISBN. The application of DRM software/layer to an existing EPUB or PDF format does NOT constitute a new format and the resulting DRM’ed file should not be assigned a new ISBN. The policy statement includes examples and best practices in offering guidance on how to assign ISBNs to digital books. However, should you have any comments, questions or concerns please don’t hesitate to contact us at biblio@booknetcanada.ca.